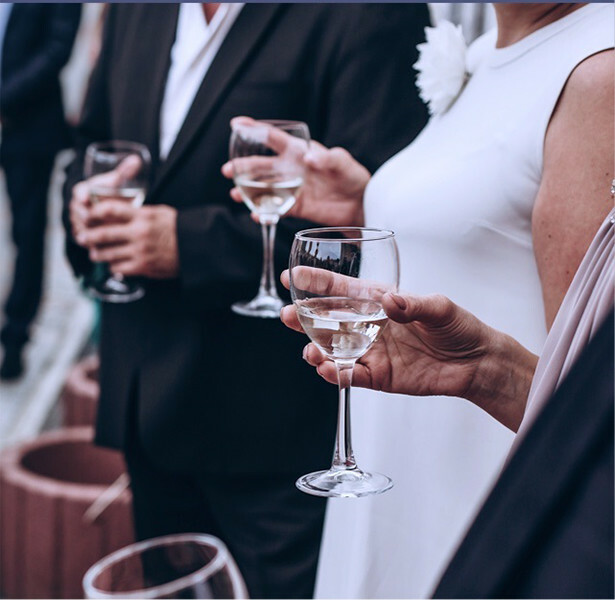 Managing transfers for your most important events, such as weddings or family celebrations in Marbella, is one of the services we take care of in more detail. That is why in our car rental company with a driver for weddings in Marbella, we offer a fully custom-made service covering all aspects of mobility. A centralised service, in the case of needing more than one type of vehicle. An extensive vehicle fleet, being able to opt for unique luxury cars. In Anser Europe, we are concerned about the most special day of your life. Therefore, we see to the smooth planning of the journeys between the different points of the celebration. Do not hesitate to contact us and receive information about the conditions of our driver rental service for weddings in Marbella. To make your wedding day a perfect and complete day, in Anser Europe, we have a car rental service with a driver for weddings that means you will not have to worry about anything, taking care of the very last detail to meet all your expectations in the mobility during that special day, so that everything happens as planned and nothing gets in the way of one of the most important days of your life. Both for the arrival of the couple, and to make the transfer of family or friends as easy as possible, renting a vehicle with a driver for weddings is a good decision for the organisation of this special event. We have luxury cars with a driver for him and for her, that have maximum comfort. Thanks to our comprehensive vehicle rental service for weddings, celebrations and events, you can focus on other aspects, since transfers and mobility will be in good hands. We are an expert company in the management of transport for weddings in Marbella, as well as in all kinds of events, working globally to help you as much as possible, and also on your wedding day. In Anser Europe, we take care of this day so that you only have to think about enjoying the day itself. We start from the very first moment so that everything goes smoothly.